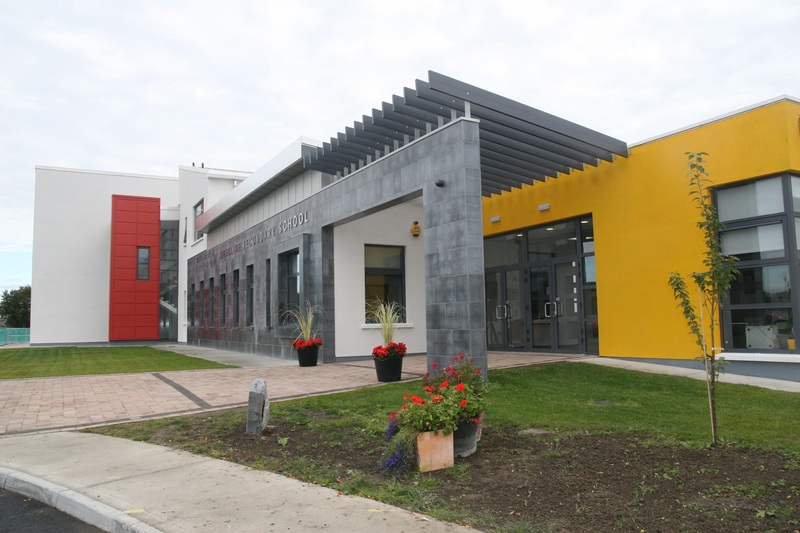 The Ursuline Secondary School, Thurles is a Catholic Secondary School, founded in 1787 and dedicated to the academic, spiritual, cultural, physical, social and emotional development of each student in its care, in the tradition of St. Angela, the foundress of the Ursuline Congregation. Mindful of the fact that the work of education is a partnership, particular attention is given to creating an environment that is pleasant and caring for all involved in the school, that is management, staff, students, parents and local community. By recognising the uniqueness of each individual within the school, great emphasis is placed in the development of a spirit of creativity and enterprise in our students. Most importantly, the school is dedicated to the imparting of the Christian values of Love, Truth, Justice, Respect, Tolerance, and Honesty so that our students will take their place in society as caring and responsible citizens.